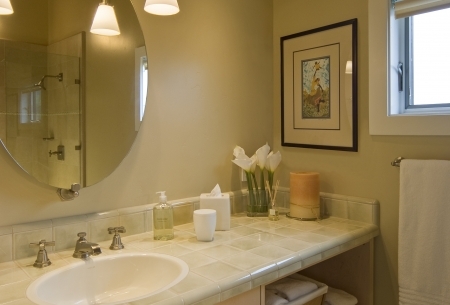 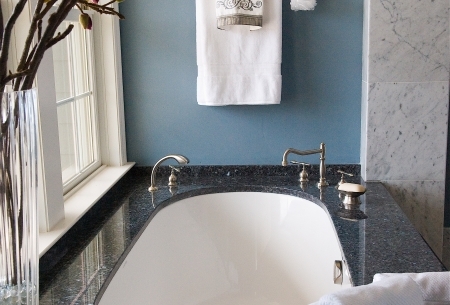 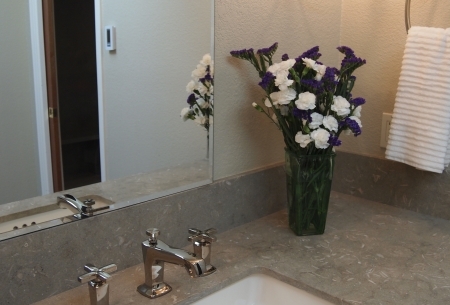 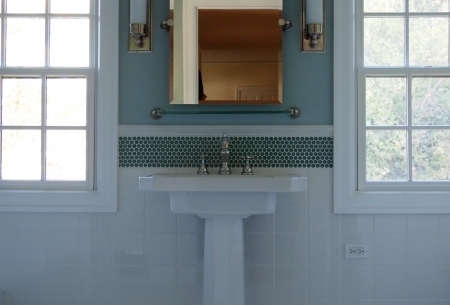 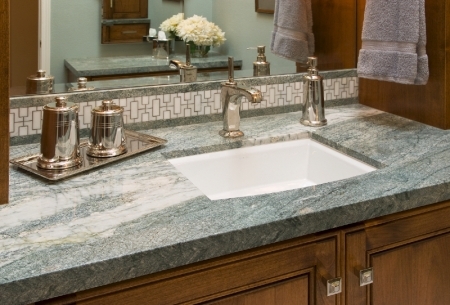 A bathroom may be the most frequently used space in a home. 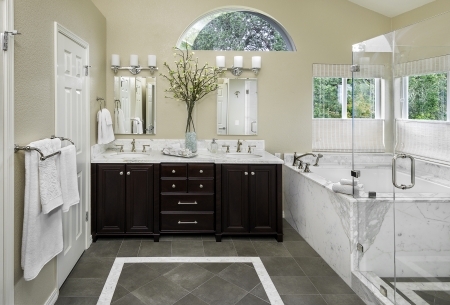 There are several different aspects of a bathroom to take into consideration while designing or redesigning the space, from surfaces, to cabinetry, to plumbing. 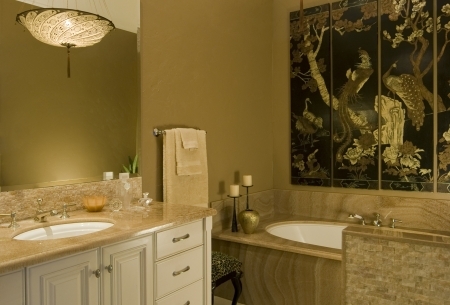 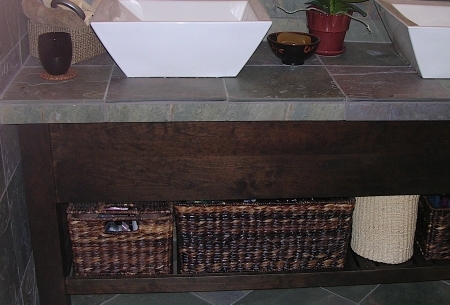 Overall a bathroom should be a place where people can relax upon entering.